Dana & Steve, Featured in The Knot! 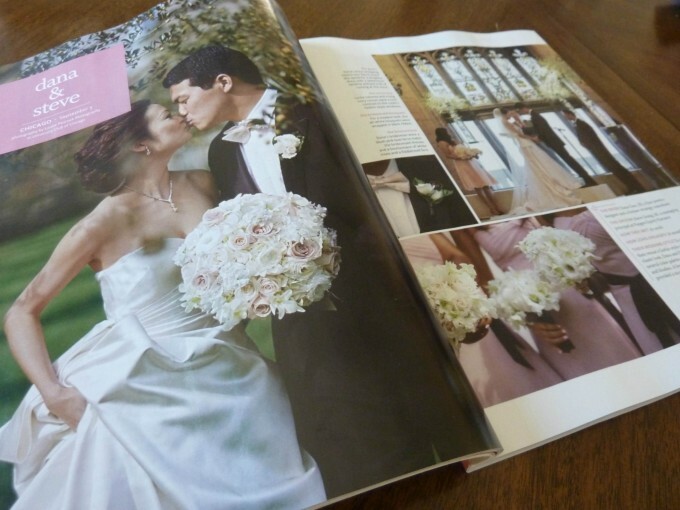 — Sweetchic Events, Inc.
Woohoo, I was so excited to pick up the Fall/Winter issue of The Knot Chicago... I immediately flipped to page 50 to see the gorgeous featured wedding of our September 2010 clients, Dana and Steve! I never posted photographer, Laurie Peacock's beautiful images because we wanted to get them featured somewhere... and here we are! For more pictures from the day, check out Laurie's blog post. Thanks, Dana and Steve, for being such a wonderful couple to work with! 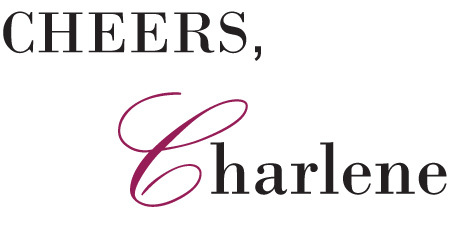 Click here for a PDF of the full feature in The Knot!